During Fall and Winter months, one of my favorite rituals at the end of a busy day is to take a relaxing bath. I choose a playlist (Tibetan Monks, Bach or an excellent acoustic mix are great), light a candle, pick up a book, a cup of tea and hello spa life. These moments, even though brief, are lifesavers when hectic, noisy, busy is part of the description of your routine. 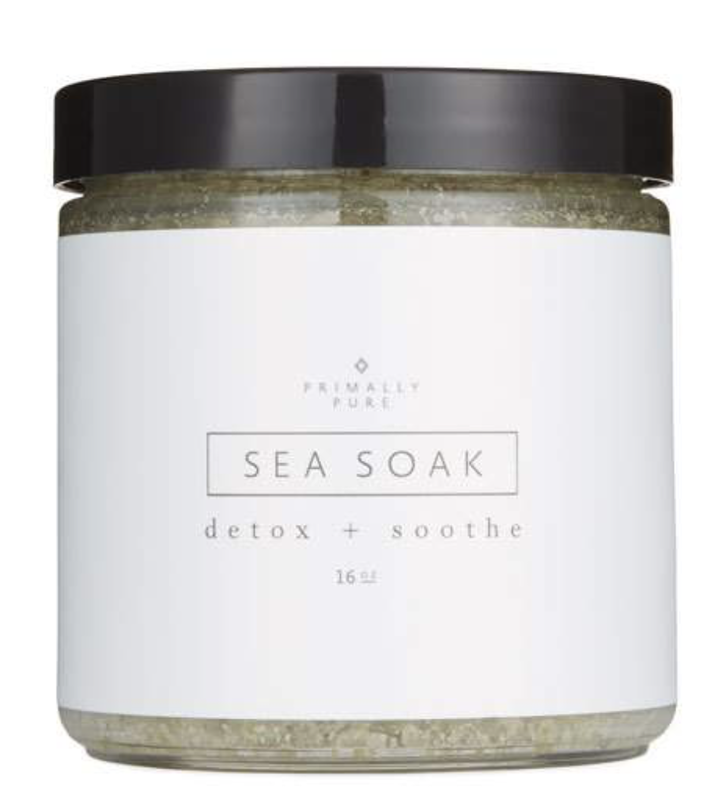 Below, find some of my favorite detox baths which in general help detoxify your body and clear your mind.